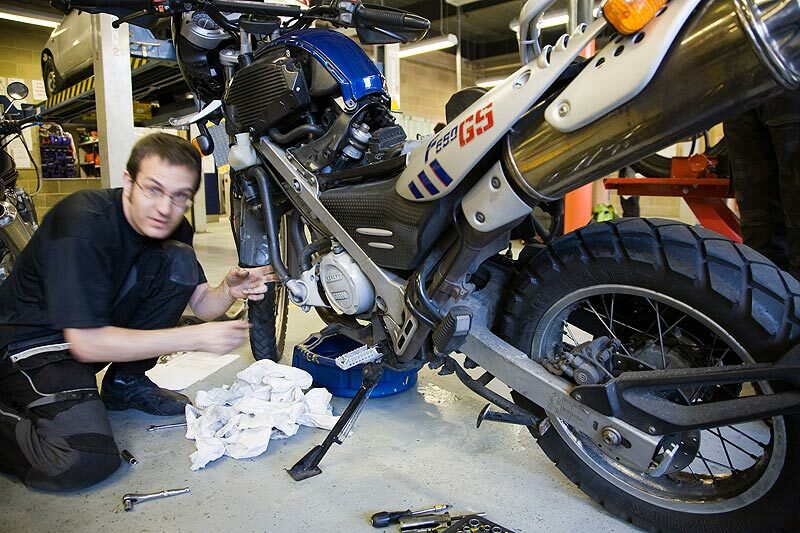 Like cars, motorcycles should be checked regularly to make sure that it is in good condition. 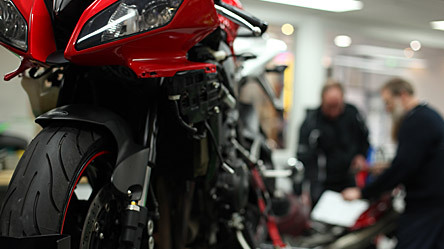 If your motorcycle is not in good condition, you may encounter accidents along the road. You should know that there were about thirty motorcycle deaths in the first four months of 2013 here in Singapore. It does not end there because the number of motorcycle deaths is increasing. The government is expressing its concern over this. Most of the accidents are traffic-related. Singaporeans are encouraged to ride safely. Part of this initiative is to check and maintain motorcycle. Check tires regularly: You have to make sure that your tires are correctly inflated. After you fill up your gas, always remember to check your tire pressure. Check brakes regularly: Brakes are important and it should not be ignored in any way. You can consider brake fluids. Make sure that you replace brake fluids every year. Check oil and fuel regularly: Your oil level should be within the “high” or “max” level. Fill it if is not within the level. For the fuel, you need to check the fuel lines and make sure that it is not damaged. 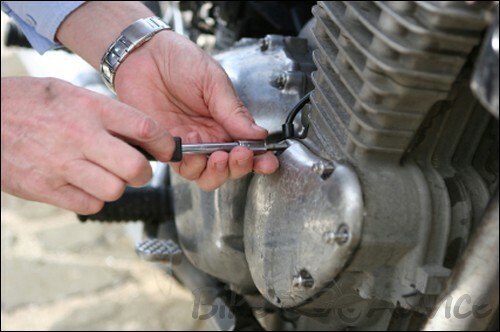 Check battery regularly: Your motorcycle broke down because you ignored the battery. You have to make sure that the battery is in good condition. You can do that by keeping it 100% charged. When you check the fluid levels, only use distilled water. Tap water can destroy the batteries over time. There you go. Accidents can be prevented if you are vigilant and resilient.